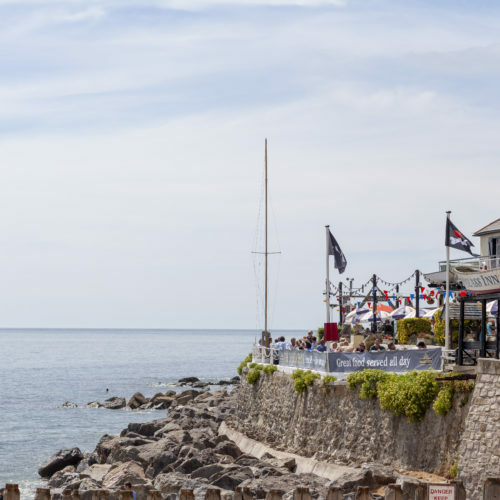 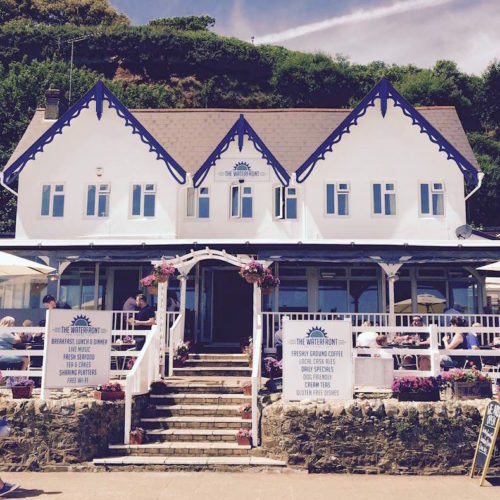 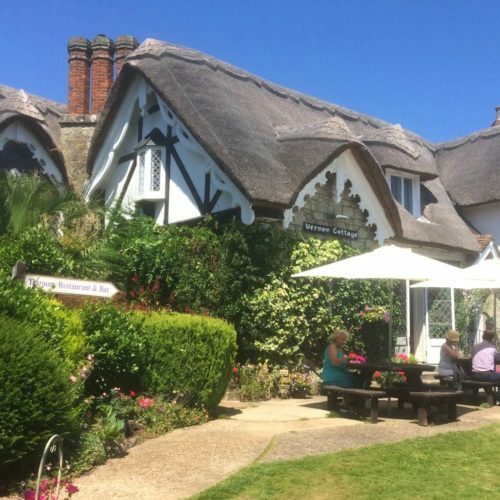 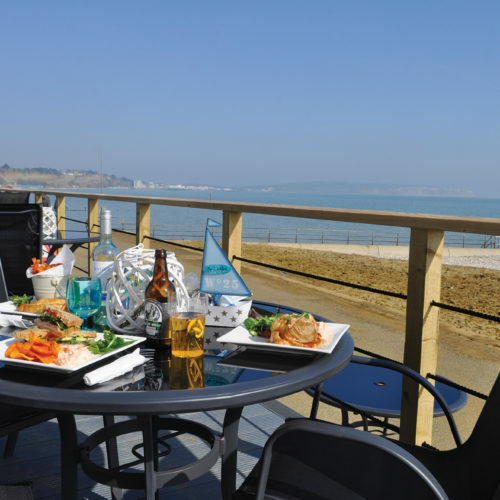 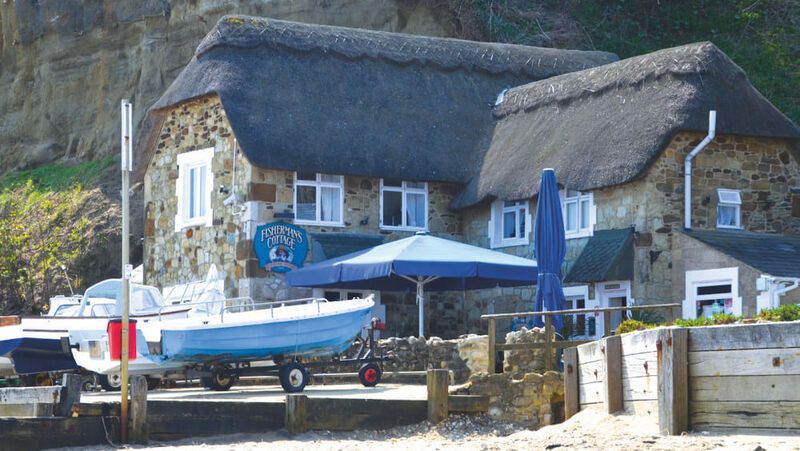 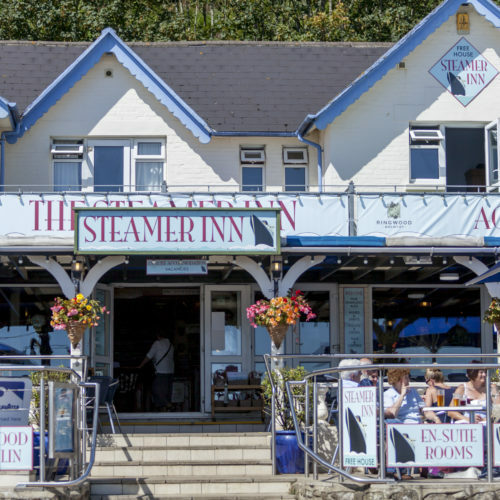 Nestled just beneath Shanklin Chine in an enviable location at the far end of Shanklin Esplanade, you will find Fisherman’s Cottage, the Island’s original thatched dining pub on the beach, which has a rich heritage dating back to 1817. 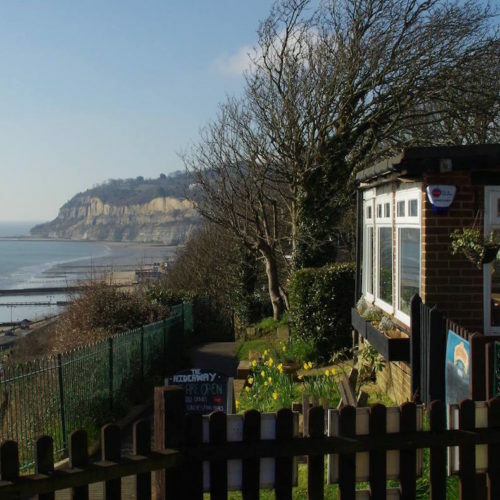 It was built by William Colenutt who made the original pathway for visitors through Shanklin Chine, the famous natural gorge right behind the pub. 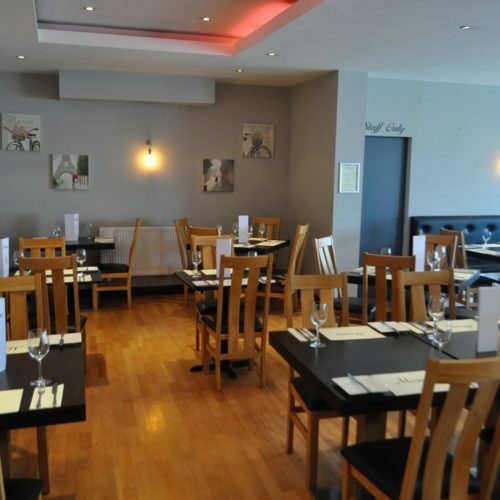 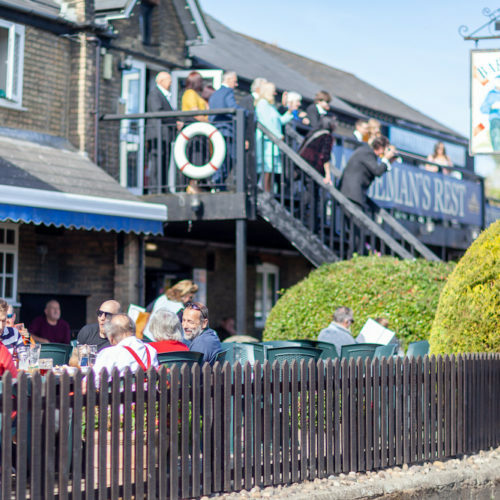 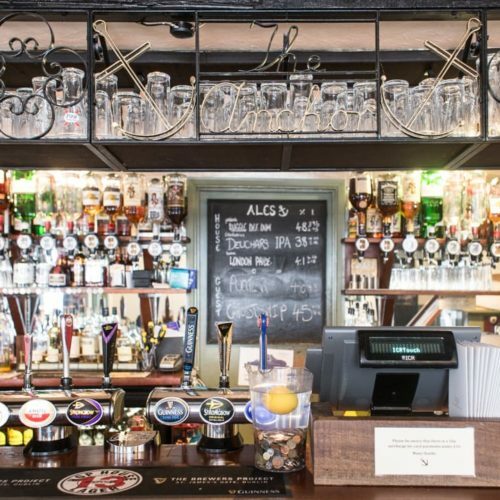 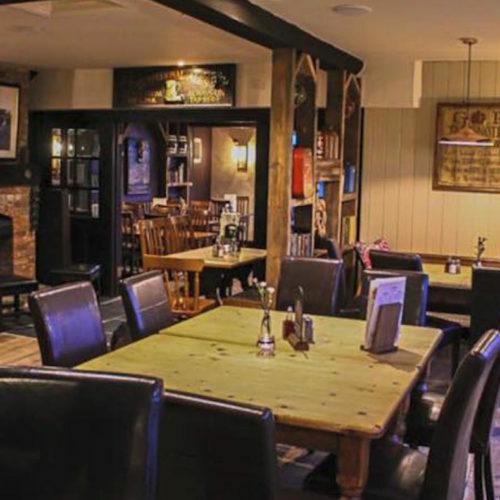 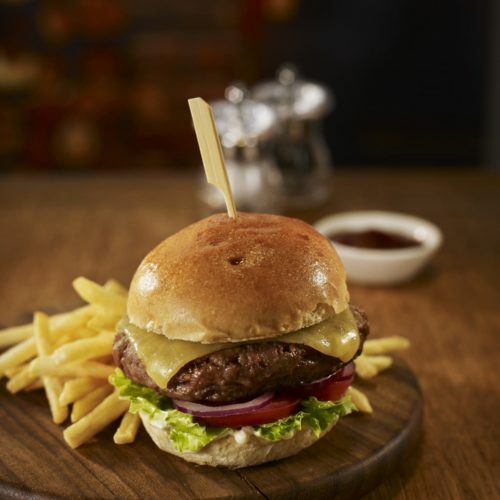 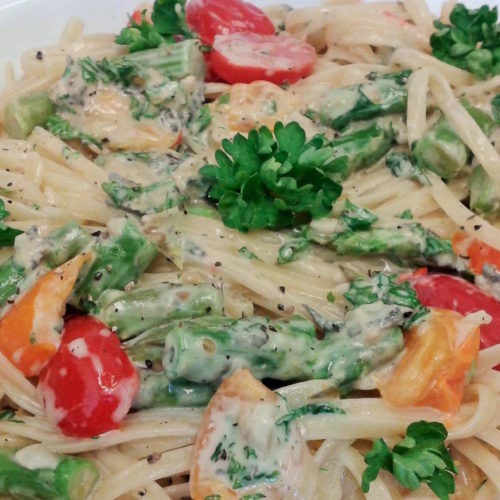 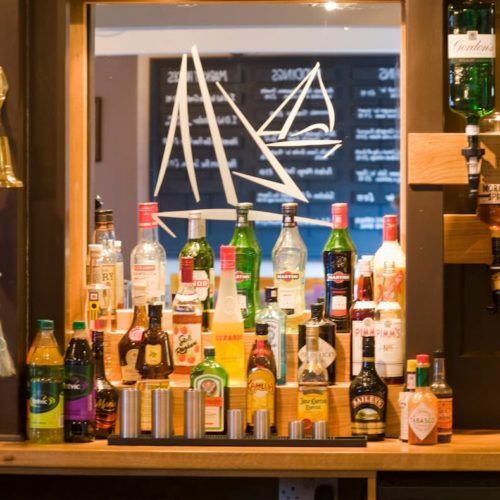 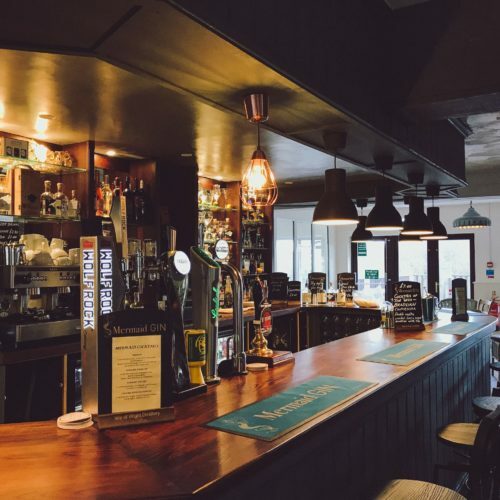 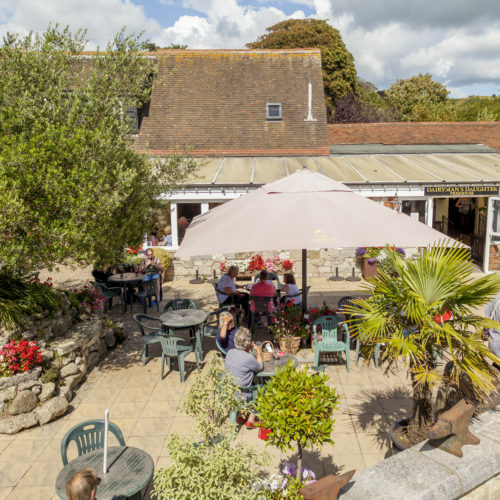 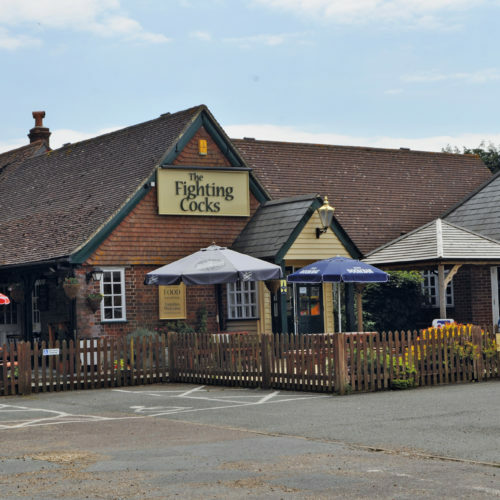 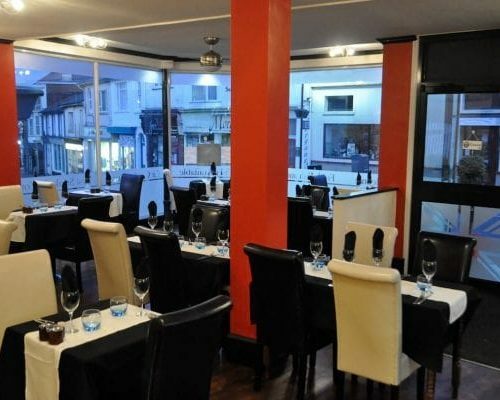 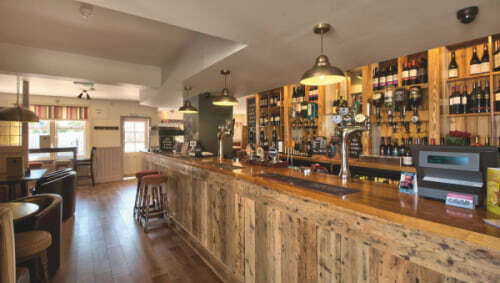 The dining pub is famed for its friendly and welcoming atmosphere and its delicious home cooked food, specialising in seafood which can be found on the ever- changing Daily Specials Board – including locally caught crab, lobster, bream and bass. 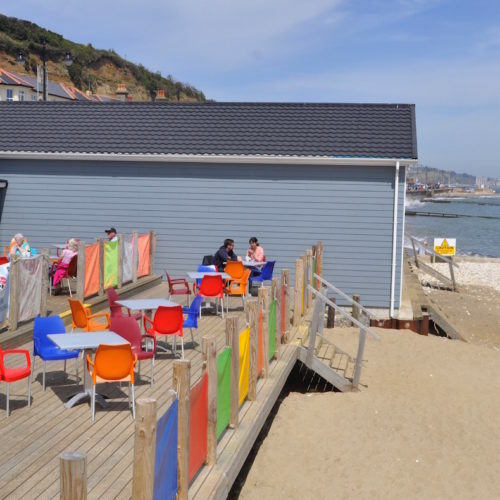 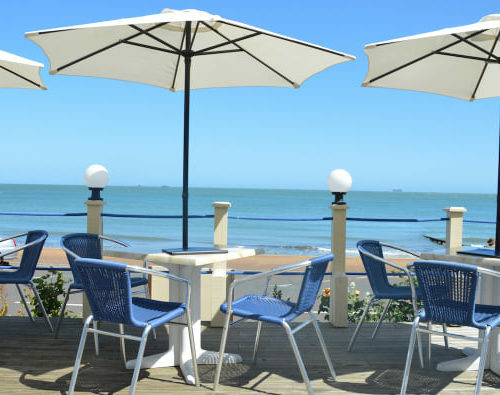 Treat yourself to fish and chips or even the novelty of having a full roast dinner right on the beach! 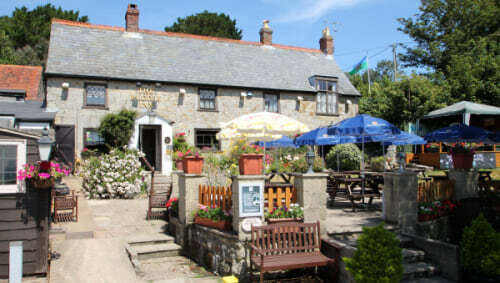 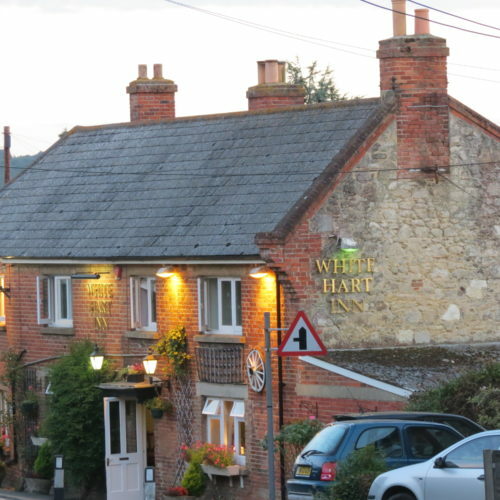 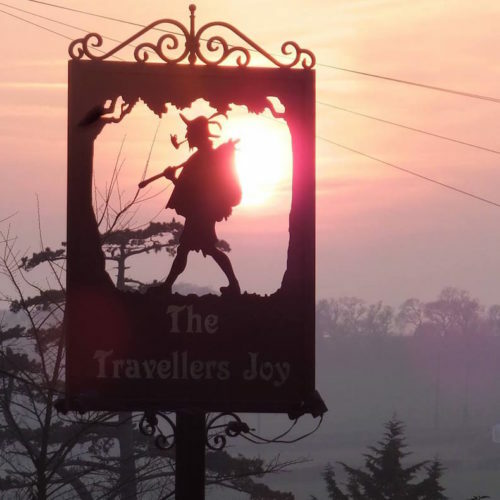 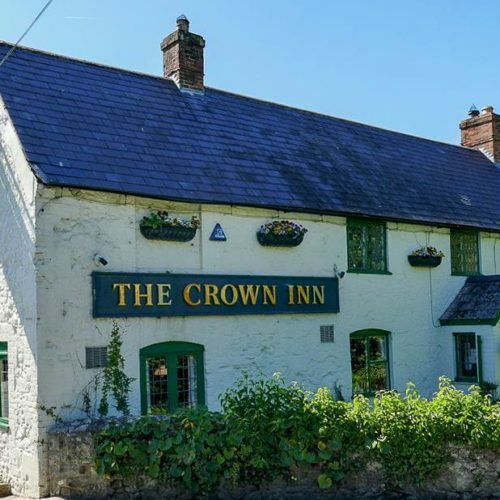 Open from 20th March to 31st October and on November and December weekends, this busy pub is child and dog friendly.